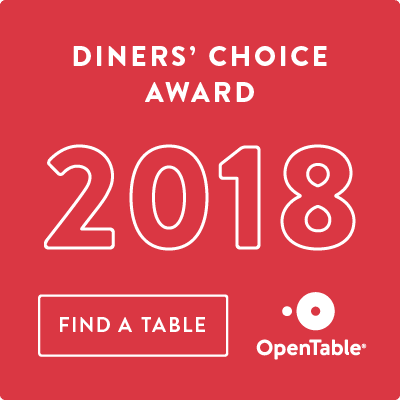 BOOK AN EVENT BY NOVEMBER 22ND AND RECEIVE A $100 GIFT CARD! 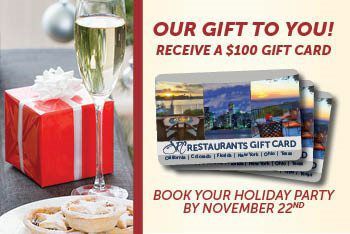 Book your Holiday Party by November 22, 2014 and receive a $100 Specialty Restaurants Gift Card! *Events must be booked for a Sunday through Thursday from November 1, 2014 - January 31, 2015 in order to receive this promotion.